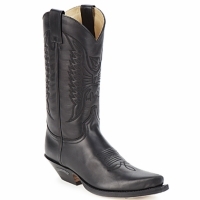 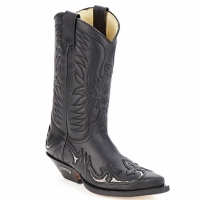 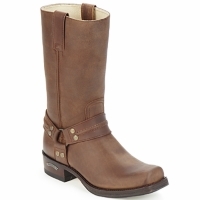 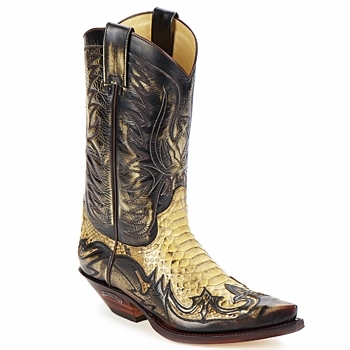 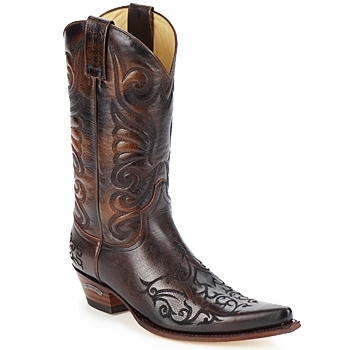 SENDRA BOOTS - Shoes SENDRA BOOTS - Fast delivery with Spartoo Europe ! 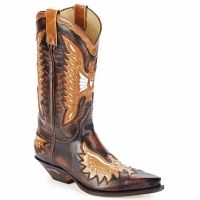 Created in 1913 by the son of a family of tanners, Sendra boots has always designed authentic cowboy boots, first for farmers before adapting their models for fans of the country look. With the success of their traditional models, the brand started to design more stylish model to please an ever-growing audience. 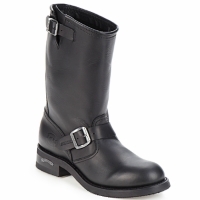 During the late 1980's, Sendra boots launched a collection of motorcycle boots with a modern look. They were an immediate success, and thanks to their high-quality products, the brand is now available worldwide.